Welcome to the New Jersey Region! Congratulations to all of the 2018-2019 winners! The Kaifukuryoku students from JerseySTEM will represent the New Jersey region at the National Competition in February in Washington, D.C. Photos from the NJ Region competition can be found here! 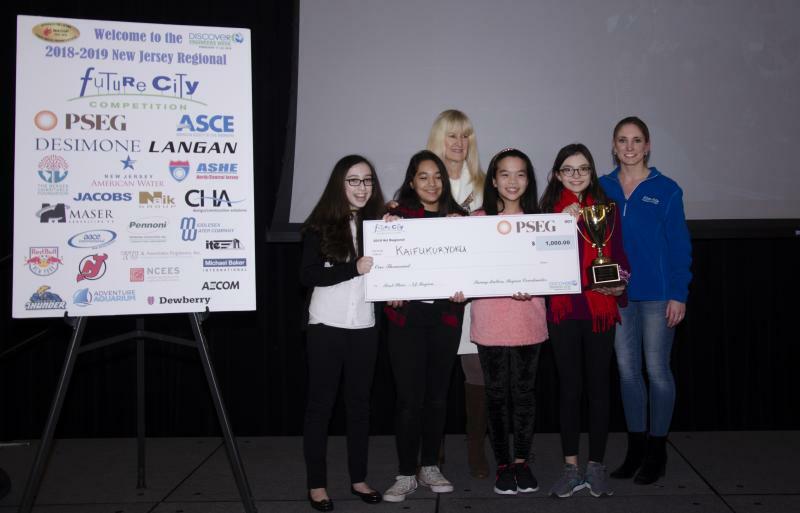 Check out videos of the top 2017-2018 Future City Competition Presentations here!